Racist woman, 79, jailed for calling for ‘new and better death camps. A 79-year-old election candidate who called for ‘new and better death camps’ and likened Jews and immigrants to termites has been jailed. 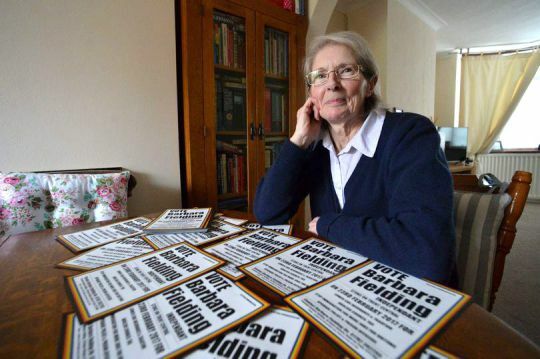 Barbara Fielding-Morriss, whose manifesto praised Adolf Hitler, was given a 12-month prison sentence after a judge condemned her lack of remorse for the ‘vile’ offences. 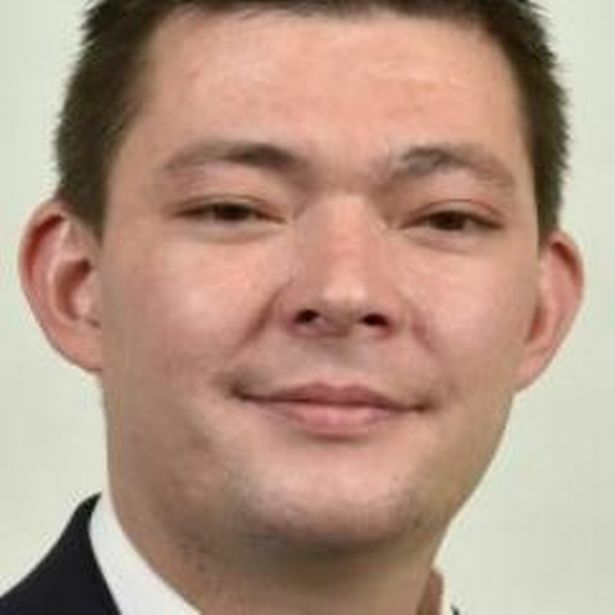 Fielding-Morriss, who stood as a candidate in Stoke-on-Trent Central during last year’s by-election and general election, was convicted in June of three offences of stirring up racial hatred between September 2016 and February last year at Stafford Crown Court. 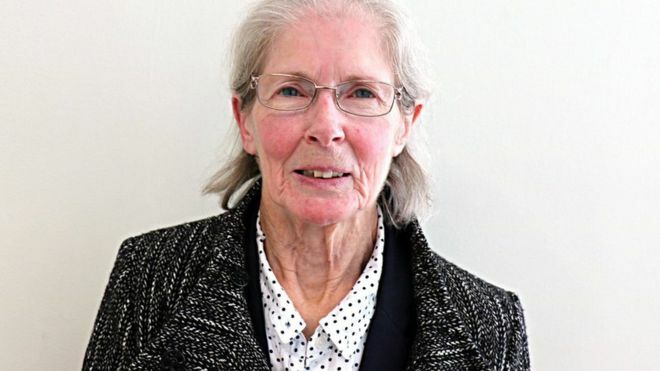 he pensioner, who accused the judge of curtailing her freedom of speech, submitted three written statements to the court and in the witness box claimed she was protecting ‘my white nation’ from ‘annihilation’ by immigrants. After saying she believed an ‘infestation’ of Jews had invaded Britain, Fielding-Morriss returned to the dock and was told she would serve six months of her one-year prison term in custody, and the remainder on licence. Recorder Taylor told Fielding-Morriss: ‘The background to this case is that you stood as a parliamentary candidate. ‘Your manifesto, which was published on a website and in a blog, contained material that formed the subject of the three counts on the indictment. A councillor has apologised after arguing with residents. Stoke-on-Trent City Councillor Richard Broughan was found by the authority’s Standards Committee to have got into a drunken argument over payment at a pub. He had failed twice to write an apology letter and attend extra training, after being asked to do so by the council. Mr Broughan has now apologised and confirmed he went to training for alcohol issues and will attend code of conduct sessions. 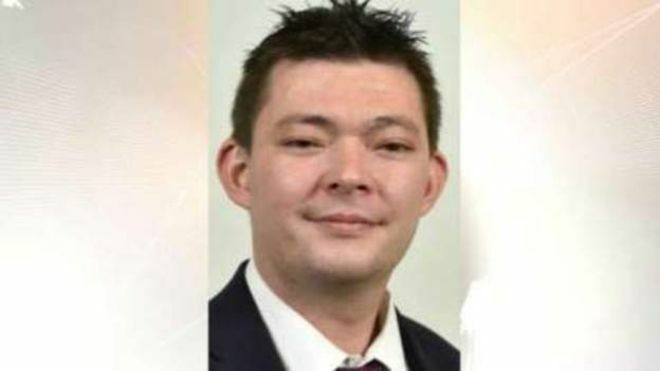 The Standards Committee upheld a complaint from an unnamed Stoke-on-Trent pub, during which the councillor, who represents the For Britain party on the Abbey and Hulton ward, was said to be “intoxicated and swearing” whilst arguing with a man at the bar, according to the Local Democracy Reporting Service (LDRS). In a second complaint about a different incident – which was partially upheld – it was claimed Mr Broughan threatened to have the Travellers Rest pub in Milton shut down. 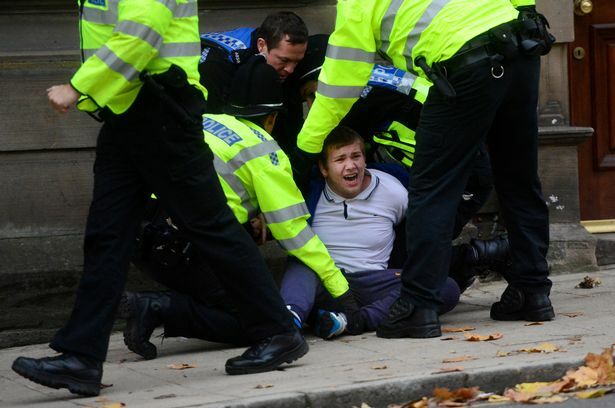 In a related incident, the councillor accepted a police caution for assault at a Milton fish and chip shop, but this complaint was not upheld by the committee as he was not on council business at the time. Mr Broughan was previously ruled to bring the authority into disrepute over claims he made sexual remarks about a woman dressed as an elf. 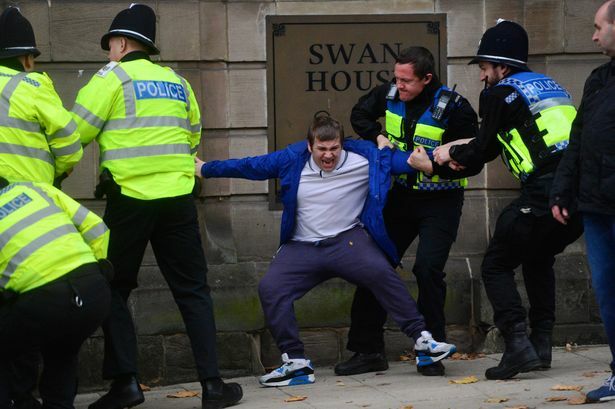 Stephen Weeks and Drew Thorpe were found guilty by a jury at Warwick Crown Court after a five week trial. These are the faces of two men sentenced to life following the murder of ‘lovable rogue’ Lee Brooks. Stephen Weeks, 48, and Drew Thorpe, 19, were told on Thursday by a Crown Court judge that they would spend at least 16 years and 12 years in prison respectively. 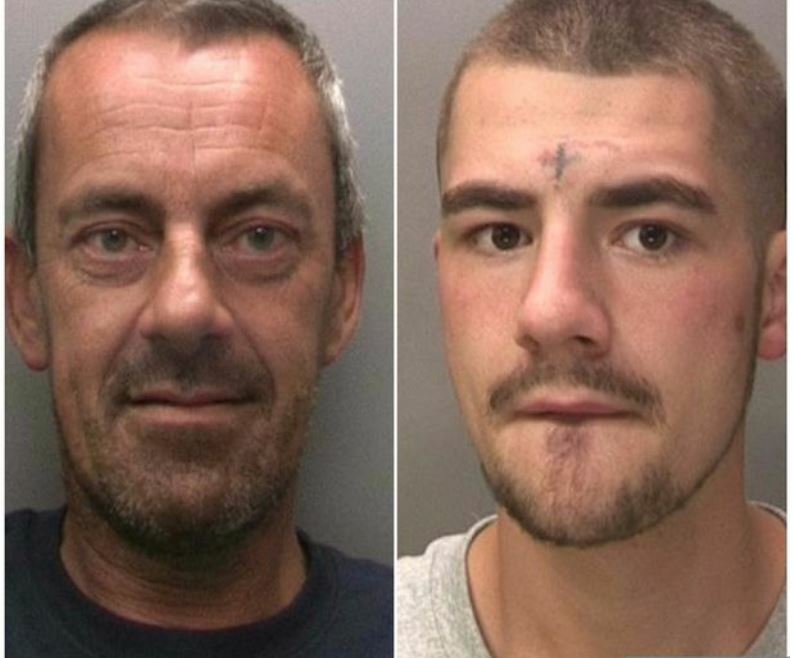 The pair were found guilty by a jury at Warwick Crown Court after a five week trial. The pair attacked Mr Brooks with a claw hammer and a spanner while he slept at Weeks’ home in Hugh Road during the morning of August 26, 2016. Weeks, of Hugh Road, Stoke, and Thorpe, of Hollis Road, Stoke, had denied murder. Sentencing judge Richard Griffith-Jones said: “I am acutely aware of the terrible shock that it is when a loved one dies suddenly.